There’s no escaping technology these days – and no denying that we’re all properly hooked on the gadgets and gizmos which surround us. From our FitBits and our tablets, to our Alexa’s, Netflix accounts and our smartphones, sometimes it can feel like you’ve been using technology for the entirety of your day, whether you’re working or relaxing. But how would it feel to take a step back from technology? Would you be able to get over your FOMO (Fear Of Missing Out)? Would your clients abandon ship if they didn’t get a response within 20 minutes? Would you be able to navigate without Google Maps? Or would you find solutions to all of these first world problems and also discover that a few hours away from technology can be incredibly freeing. Currently raising funding on Kickstarter, the Light Phone is a beautifully designed, credit card sized dumb phone which does everything you need it to (send and receive calls) and nothing you don’t (err…pretty much everything else). 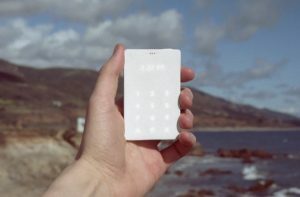 Instead of ringing and pinging, this unobtrusive device lights up and works in tandem with your smartphone (which you can leave at home) to give you access to contacts via speed dial if you need them. Say goodbye to distractions and hello to real world experiences with this elegant little device. 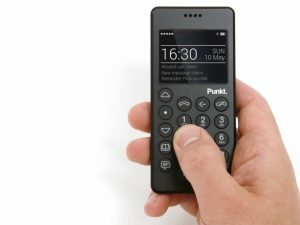 This small, stylish device makes and receives calls and texts – and that’s your lot. It looks good. Includes lots of features which make it very convenient, but it won’t get in the way of your life. No scrolling through Twitter. No pausing every 3 minutes for a selfie opportunity. Just convenient technology which doesn’t take over your life. We really love the stylized, angular design on the back too. 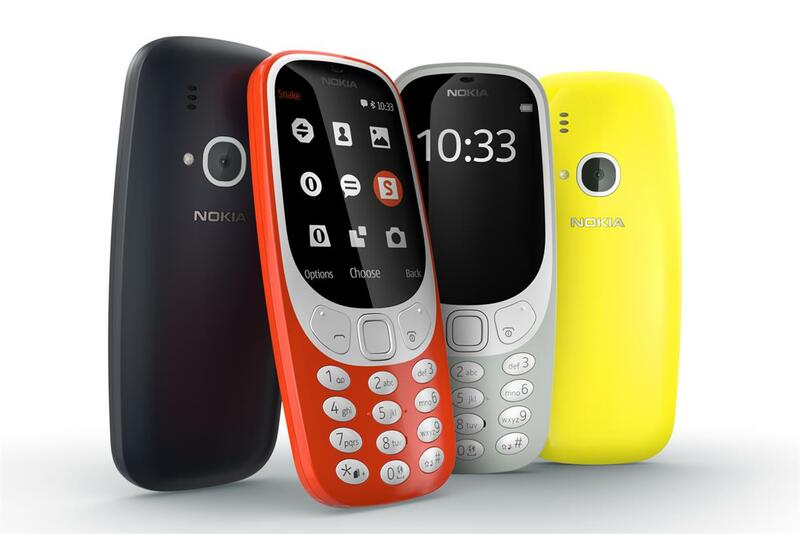 If you’re old enough to remember owning a Nokia 3310, you’re old enough to feel nostalgia about this omnipresent, early mobile phone. Fully loaded with snake and almost certainly about to run out of credit just as you’re texting your best mate about some aspect of early naughties pop culture, this old model has a lot of charm. Which is perhaps why Nokia have upgraded and relaunched it, pitching their update as a dumb phone option. With a very similar look and feel (with a small percentage of the original clunky weight and width), this very basic phone claims to have battery standby of a month. Oh, and it still has snake too. Would you invest in a dumb phone or are you too addicted to your smartphone? Do you think dumb phones are a good idea or a gimmick? Have your say below.